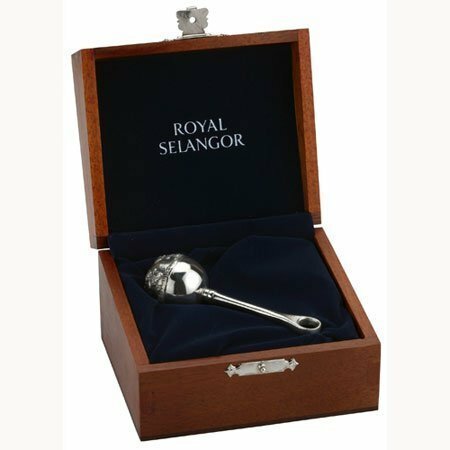 Royal Selangor Hand Finished Gift Box Collection Pewter Baby Rattle in Wooden Gift Box by Royal Selangor at My Pregnancy Place. MPN: 5418184449. Hurry! Limited time offer. Offer valid only while supplies last. Perfect Christening or baby gift.